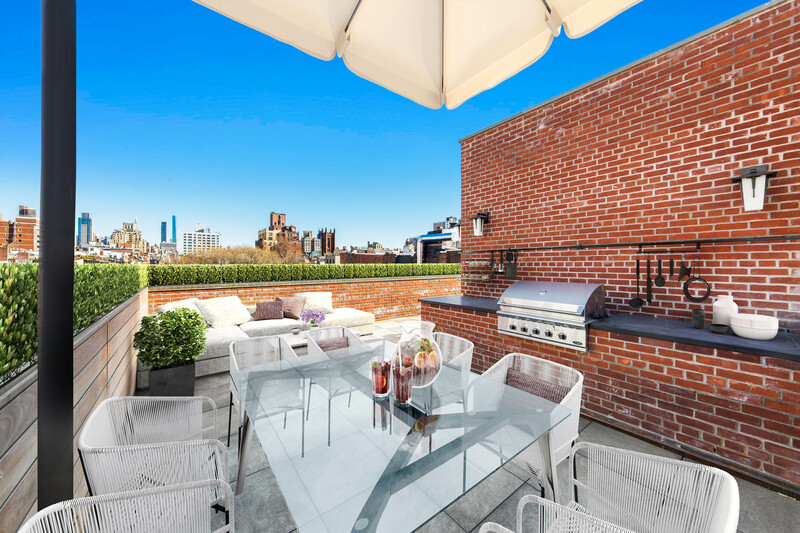 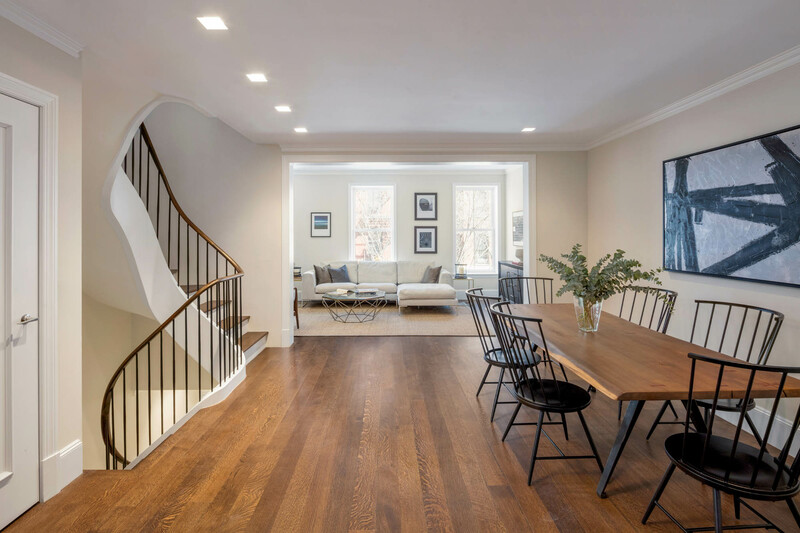 This private residence, a Greek-revival townhouse adjacent to The Highline in New York City, served various uses in its past: a multi-resident dwelling, a series of art galleries and a private residence. 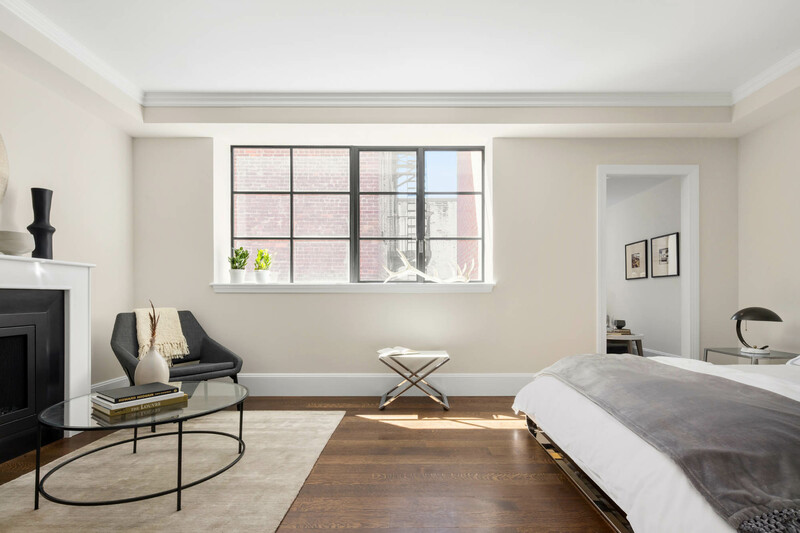 Because of its location in the West Chelsea Special District, current zoning code restricted the building's height to be no higher than The Highline bed. 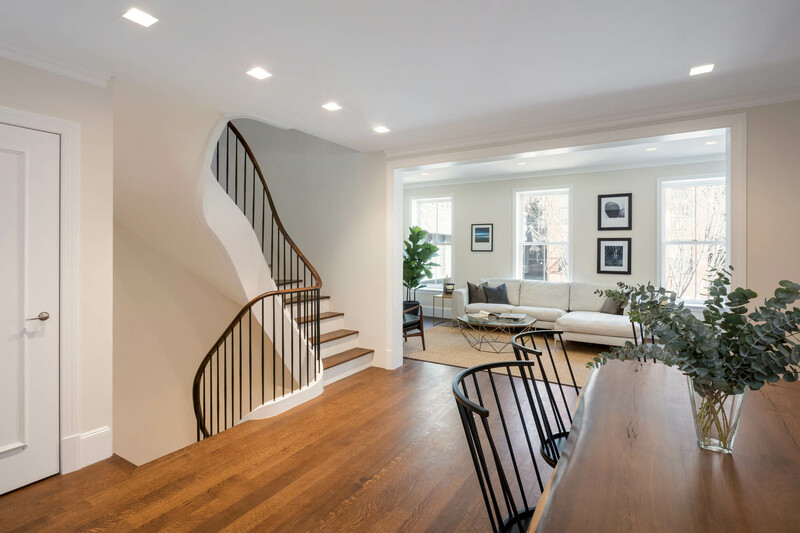 For this reason the property owners kept the existing structure and renovated. 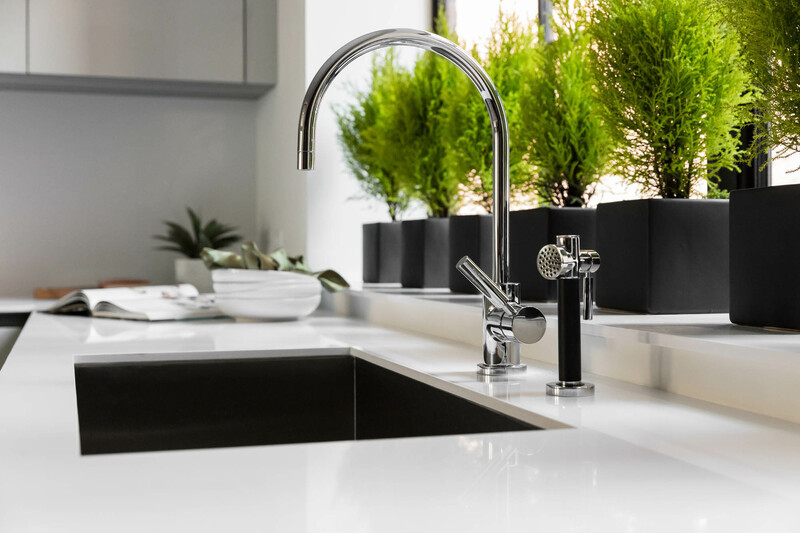 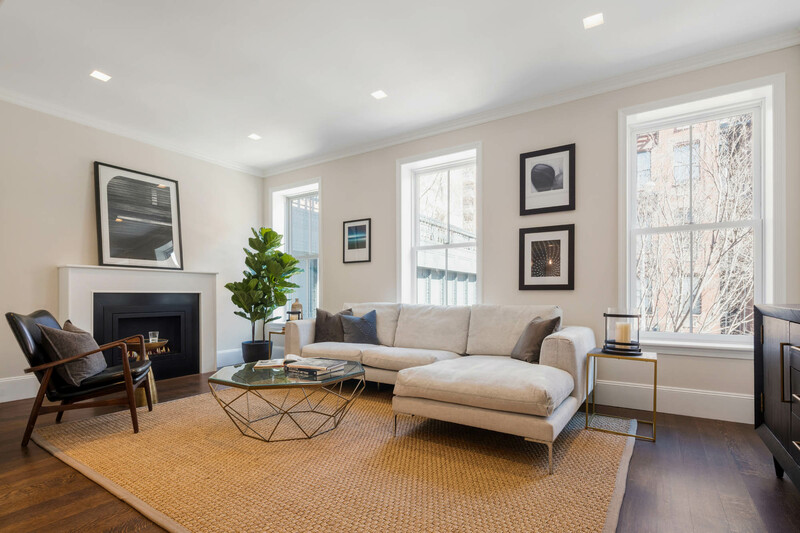 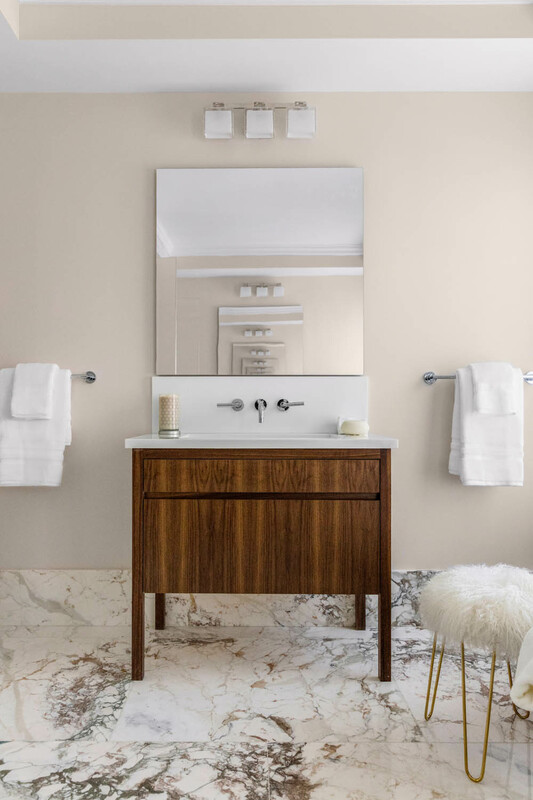 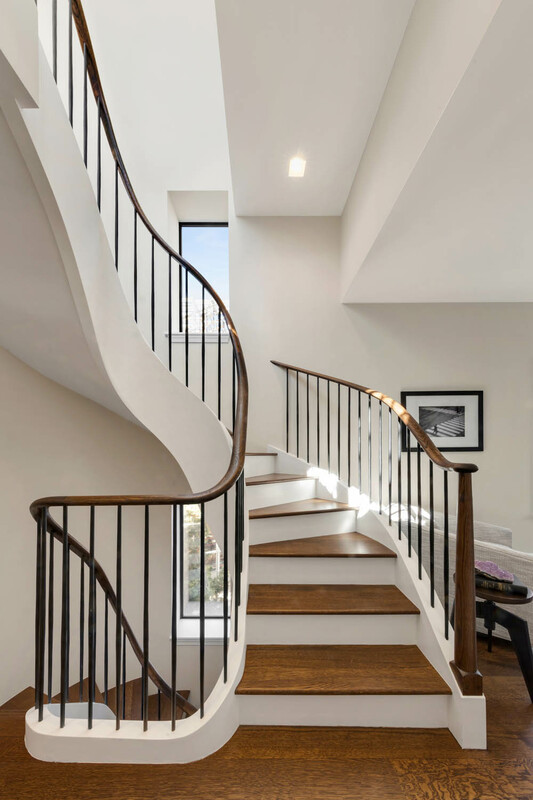 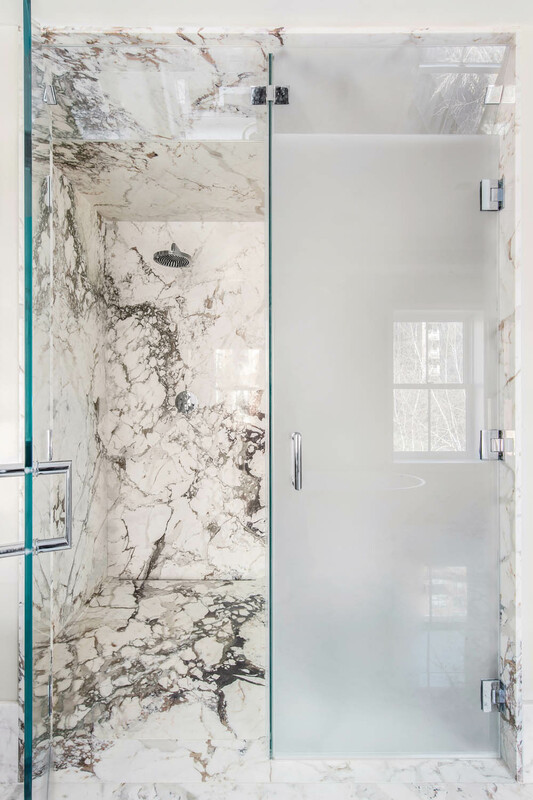 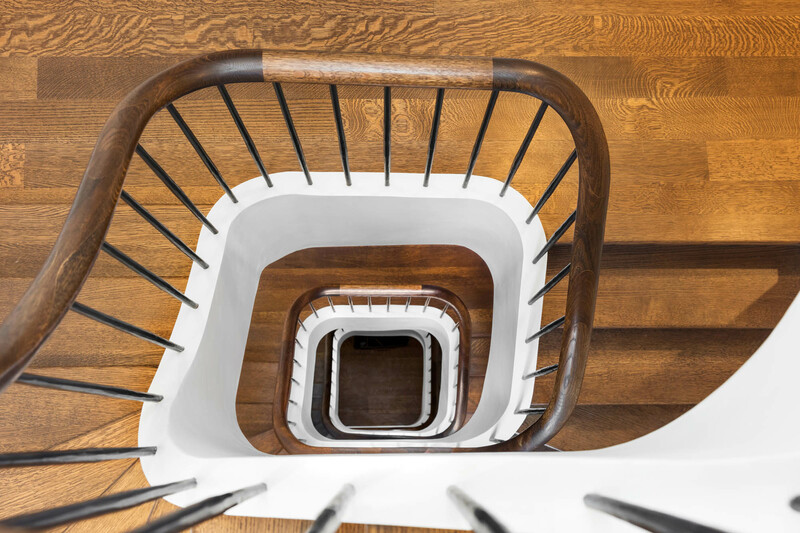 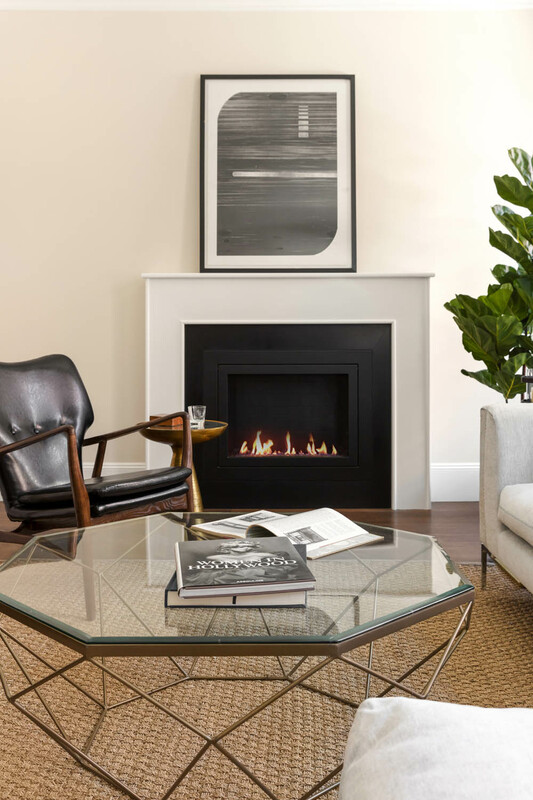 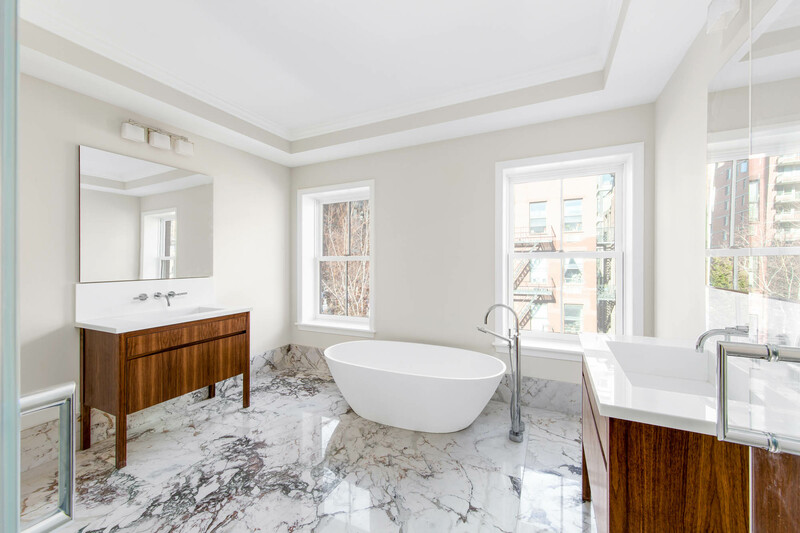 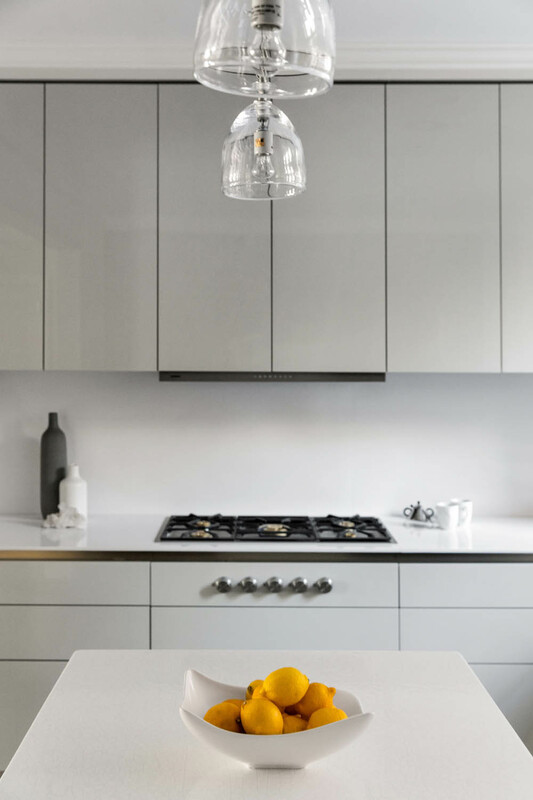 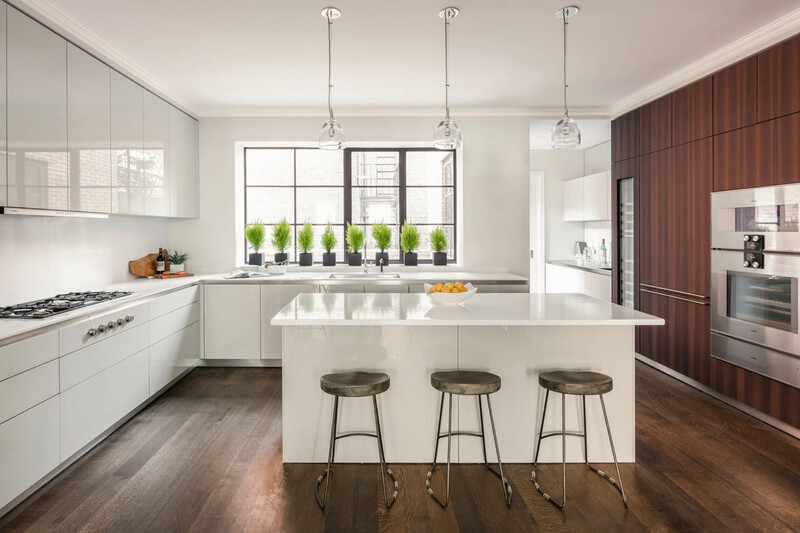 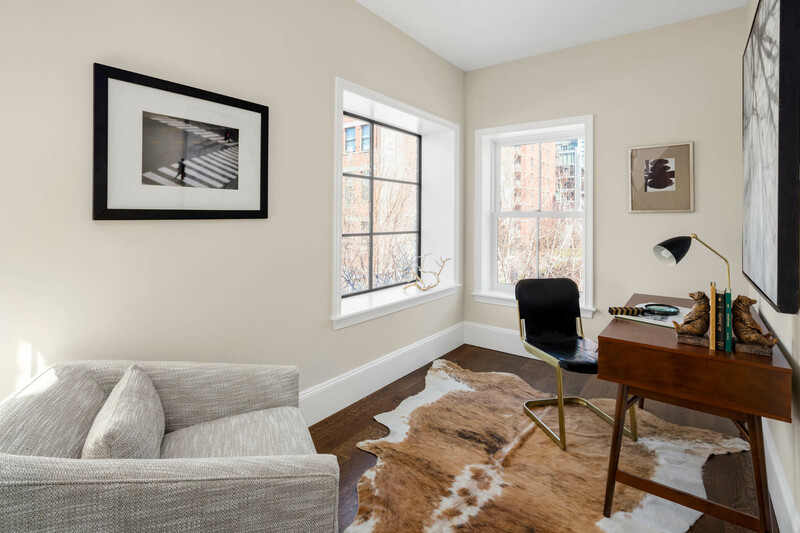 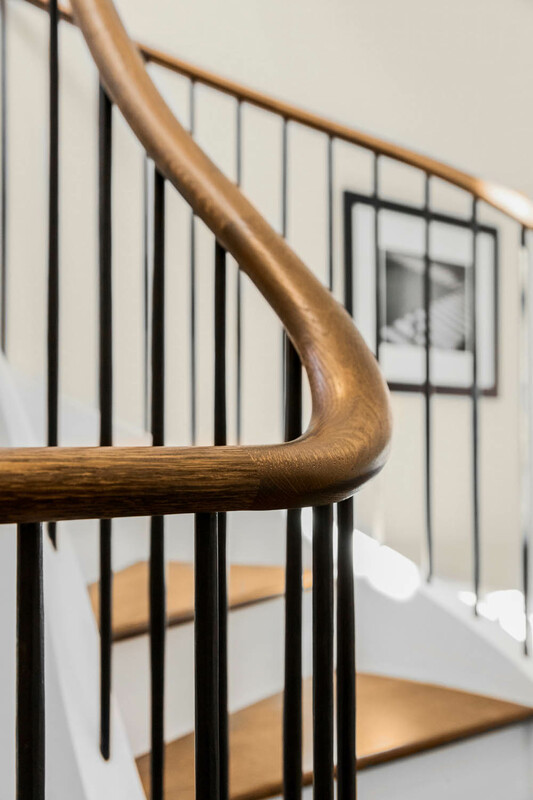 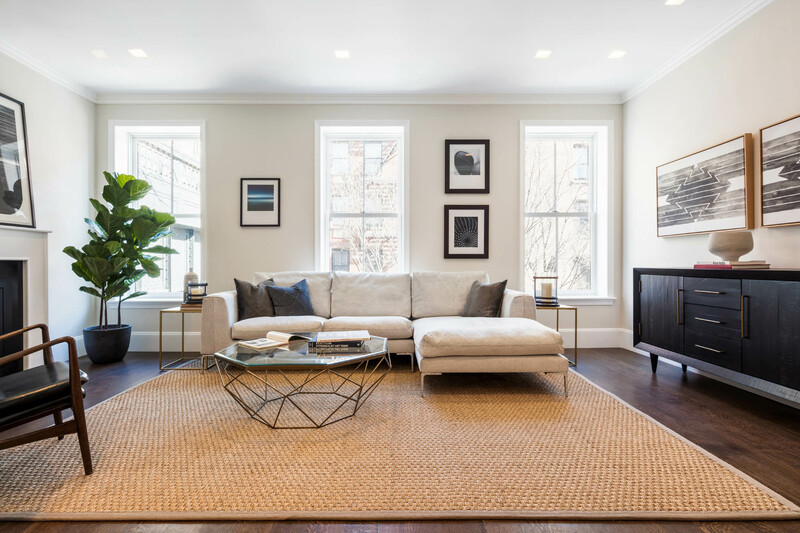 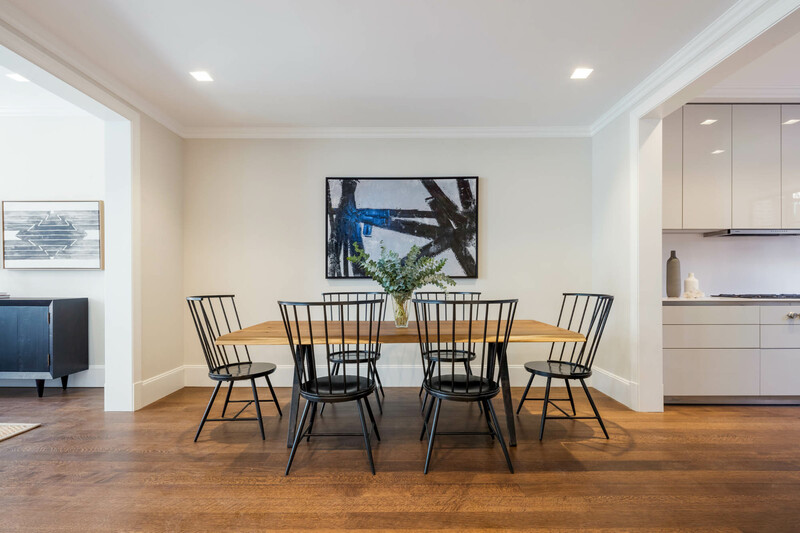 The gut renovation created a single-family triplex residence above a two-story retail space, appointed with luxurious modern finishes while retaining the overall historic architecture.